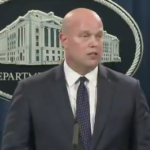 Earlier this evening, a major Group FaceTime security flaw was discovered, which allowed someone to hear audio and see video before a call was rejected, as reported by 9to5Mac. The flaw is so bad, Apple eventually disabled Group FaceTime server side, meaning it won’t even work now, which is a positive move to protect user privacy. Ironically, this huge security bug was discovered on Data Privacy Day, which Apple CEO Tim Cook tweeted about earlier today. 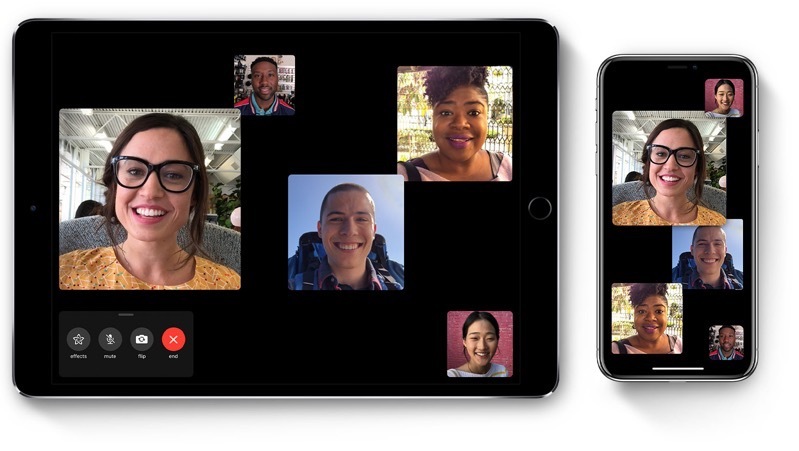 Group FaceTime video calls require an iPhone 6s or later, iPad Pro or later, iPad Air 2, or iPad Mini 4 running iOS 12.1. Older iOS devices that support iOS 12.1 can participate in Group FaceTime audio calls only. This bug could not have come at a worse time for Apple. Tomorrow, the company reports its holiday quarter earnings report, which is expected to reveal fewer iPhone sales than expected.